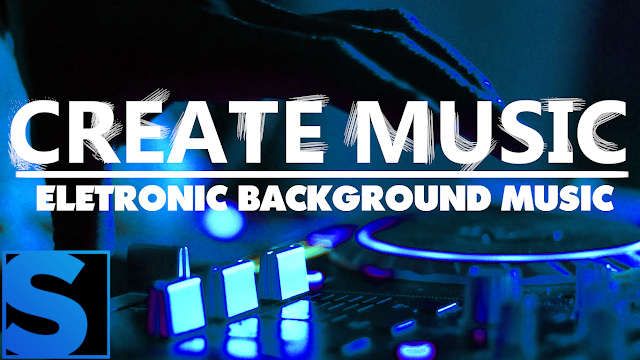 Let's create a nice and smooth eletronic background music to put on youtube videos! 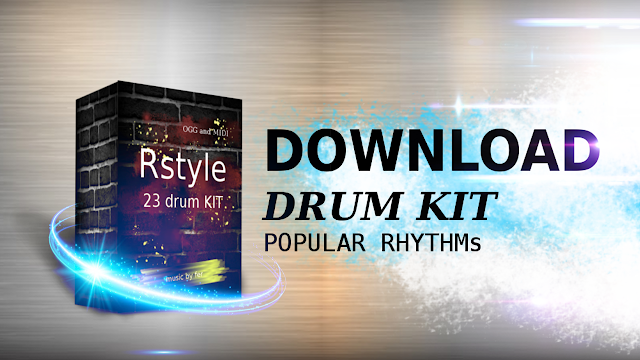 Let's use some free samples pack and create the beat with the loops, samples and midi files available in this pack. 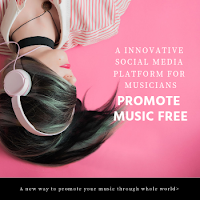 To follow this tutorial you will need SAMPLITUDE PRO X but, you can use any other DAW that you like, ableton, fruit loops and others. 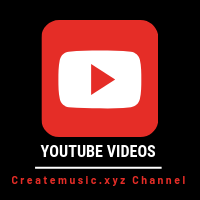 I was searching for a nice eletronic samples pack to create a background music for a music video clip creator that I was using, it calls RenderForest, this website provides you a online video editor and creator platform and you can create videos in it. You can also see the video where I create the video in this video editor platform. I create 2 videos for my background music, one is a simple music visualizer video, and another is a bit more animated music clip. 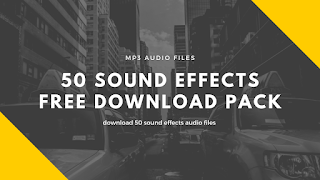 So in this background music tutorial I use loops, samples and also the midi files, for the midi files I choose a range of synths and pads to go with the background music. But you can choose and test it out others vst instruments. Now let's check on how to create a background music using Samplitude PRO X, the software it's from Magix and you can use a full trial version here. This music studio have a lot of vst instruments and other resources and it's complete! We can now see that it's really easy to build a background music with samplitude, we can maniupulate pretty easy the loops and samples, changing the tempo, stretching and changing volume, also for midi files we can easy load the vst instrument that we want. 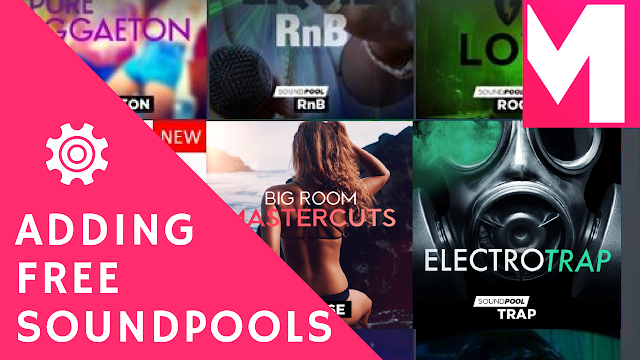 Also we download a pretty nice and professional samples pack and we can use for others music projects as well. And final we uploado our background music to a online video editor creator, and created a music video clip with some music visualizer animated footage. Thank you so much and see you on the next background music tutorial! Bye!